Each year, hunting buddies ask the author to name his favorite new product from the annual Archery Trade Association Show. 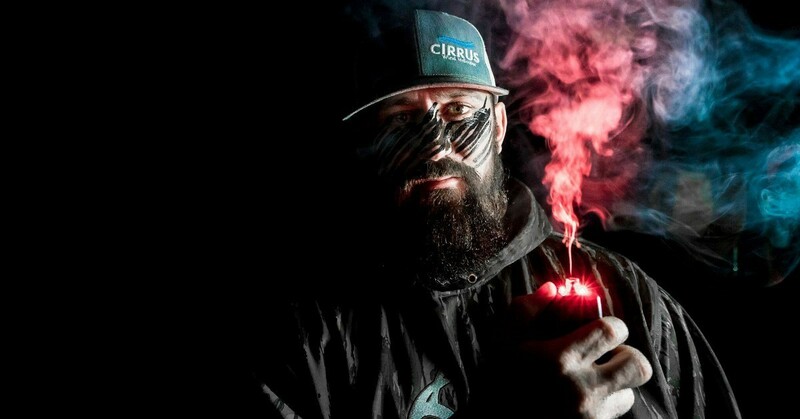 The Pro Cirrus is his pick from ATA 2019. Having returned recently from ATA 2019, I’ve been catching up with hunting buddies who are always interested in the new gear showcased at the annual Archery Trade Association event. Unlike me, they have careers that aren’t tied to the archery industry, so they can’t wait to hear about the new bows I tested at ATA, and learn about other innovative gear that might help them tag a deer next archery season. At some point, each of my buddies asks some form of this question: “What was your favorite new product from the Show?” In fact, this question has been posed to me so many times through the years that I now keep a “top product list” running in my mind as the Show transpires. Believe it or not, my favorite new product from ATA 2019 wasn’t a $1,500 compound or $2,500 crossbow. The fact is, it will retail for only $69.95! I’m talking about the Pro Cirrus, which at first glance appears to be exactly like the original Cirrus Wind Indicator (right), which sells for $49.95. Never heard of the Cirrus Wind Indicator? Click here for a short-and-sweet Bowhunting World article about this fantastic hunting accessory. 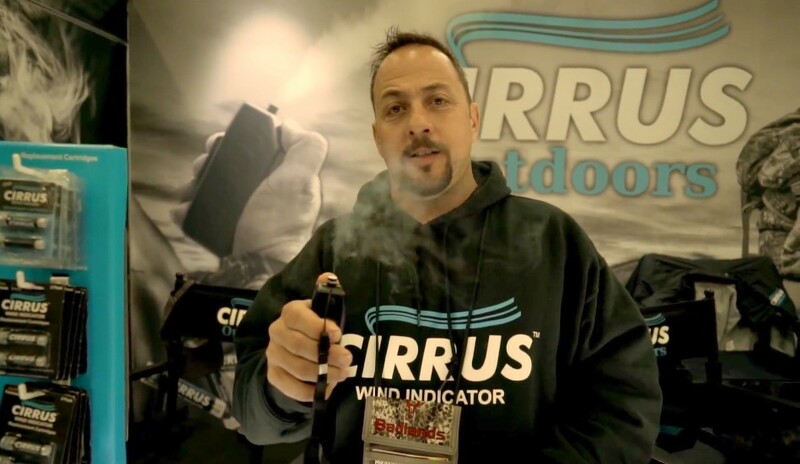 The Pro Cirrus is the same fit-in-your-pocket size as the original Cirrus Wind Indicator, but hidden within the Pro model are several useful features. 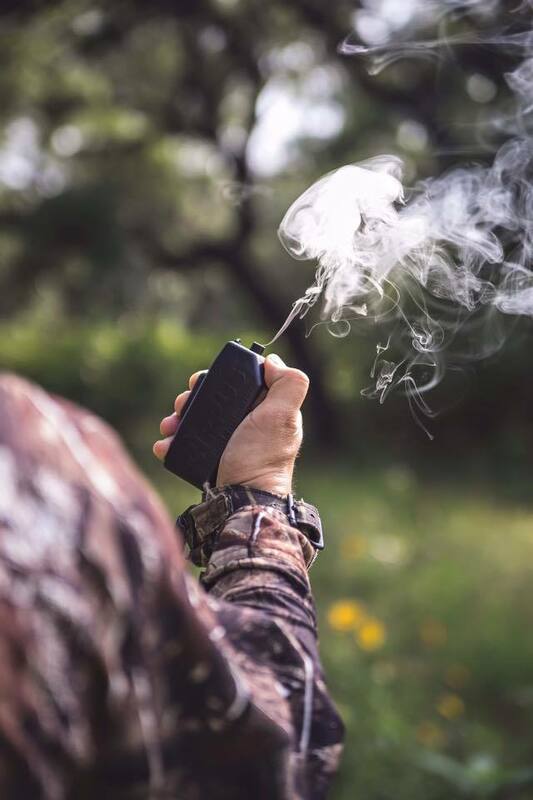 Yes, the Pro Cirrus has the same ability to check the wind and thermals (1,400 puffs per cartridge), during daylight or darkness, and it also serves as a USB charging bank for smartphones and other portable electronic devices. But where the original Wind Indicator stops, the Pro is just getting started. 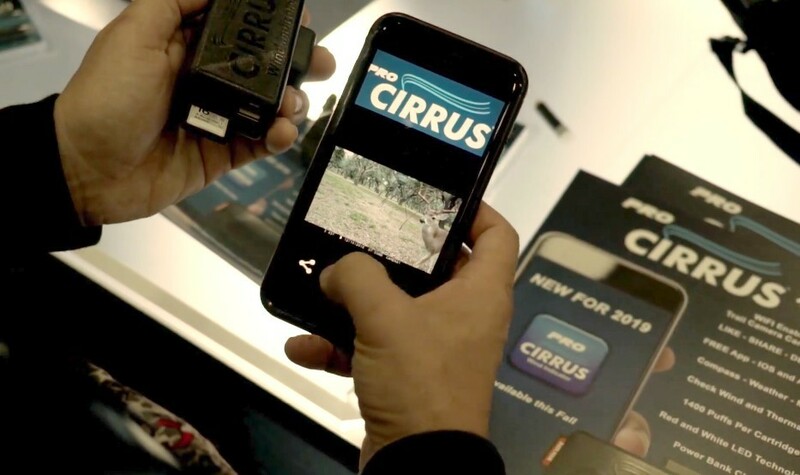 The Pro Cirrus, which will be available this fall, is also a trail cam SD card reader. That means on the way to your treestand or ground blind, you simply switch SD cards for a trail cam and insert the one with images into the Pro Cirrus. How do you view the images? The Pro Cirrus has a free app, which allows you to not only view trail cam pics on your phone, but you can immediately share, like or delete them. The free app works on IOS or Android. With the Pro Cirrus app, you can view trail cam pics and quickly share them with your buddies. The Pro Cirrus app also features a compass and map. As you check the wind direction (even in the dark), you will immediately know which direction it’s blowing. And you’ll have a map of your current location right there on your phone, too. If the wind is different than expected, you can decide with a glance at your map if another treestand or ground blind makes more sense for the morning bowhunt. The free app also shows you the weather. Yes, I know that you already have a weather app on your phone, but instead of having to close out of the Pro Cirrus app to open another app, it’s all right there at your fingertips. Fast and simple. My prediction was somewhere in the neighborhood of $150; I was hoping for $129-ish. Frankly, I was stunned. 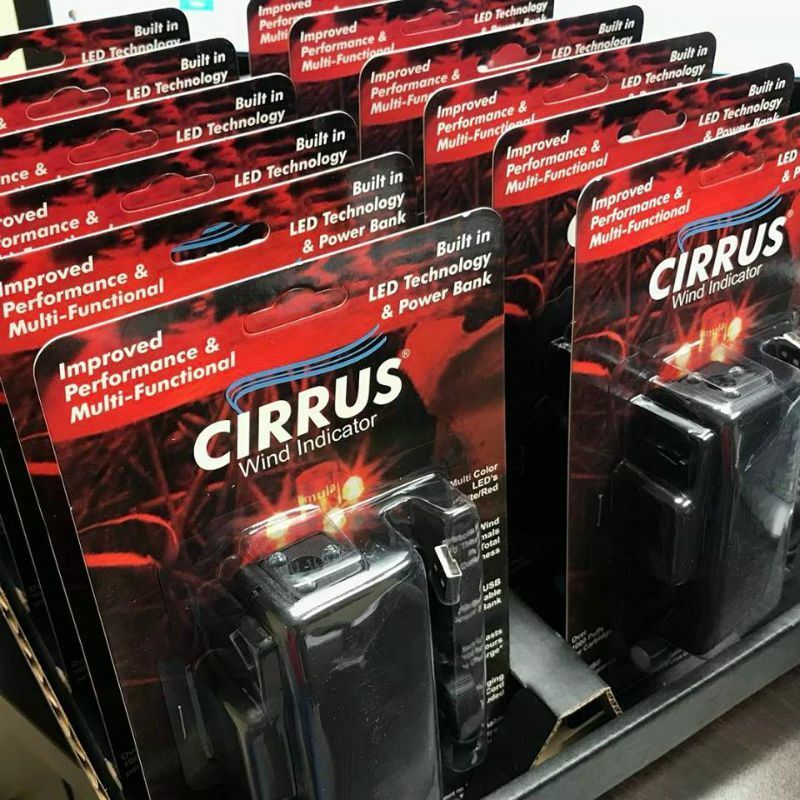 Not only is the Pro Cirrus my favorite new product from ATA 2019, but it’s affordable, too. Cirrus Outdoors President Jim Angott at ATA 2019. I can’t wait to field test one this fall. And I know that all of my hunting buddies and I will enjoy sharing trail cam pics back and forth from the treestand using the Pro Cirrus app. The unit’s USB port will keep our phones charged, even in cold weather, and we’ll always be hunting with the wind in our favor thanks to the Pro’s wind indicator feature. In my opinion, this would be an outstanding product to stock in any archery shop. It takes up little space (set a display model on the counter next to your cash register), and it’s fast and easy to demonstrate. As customers enter and leave your shop by opening the front door, the vapor wind indicator will reveal the air movement in your store. Then, if a customer is still interested, you can quickly show them the unit’s SD card reader, compass, map and other features. 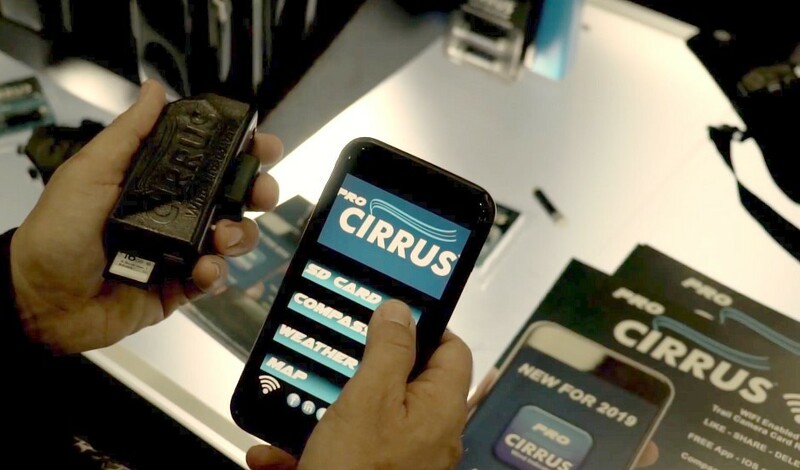 As I told Jim Angott at the ATA Show, I think the Pro Cirrus will be a hot seller in 2019 and beyond. P.S. This product is so new that at the time of this writing, the Cirrus Outdoors website hadn't been updated with info on the Pro Cirrus.